The CEO of SeeSaw, the catch-up TV service run by transmission infrastructure company Arqiva, is leaving. Pierre-Jean Sebert’s exit comes as Arqiva recently merged its three divisions into two. 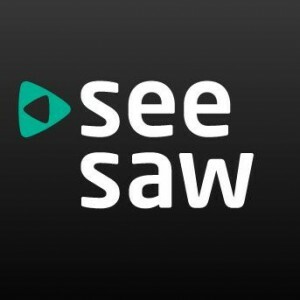 SeeSaw was created when Arqiva bought Kangaroo, the commercial VOD project of BBC, ITV and C4, which was forced to shut down by the UK’s Competition Commission. SeeSaw will not disclose its traffic figures, but the site doesn’t figure high in the list of online video destinations. Arqiva is seeking to sell SeeSaw or at least find an outside investor.